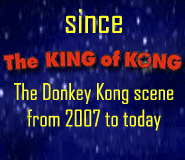 All times are LOCAL to the Kong Off - Mountain Standard Time. 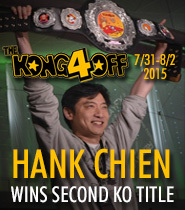 To read all KO2-related posts and updates on a single page, click here. 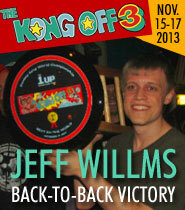 November 18th - Congratulations Jeff Willms, Kong Off 2 Champion! 10:13 PM - Watch Arcade Culture! 10:00 AM - It Has Begun! Will We See a New World Record? What About A Million Points? Will Anyone Reach the Kill Screen? Isn't the Best Player Sure to Win? 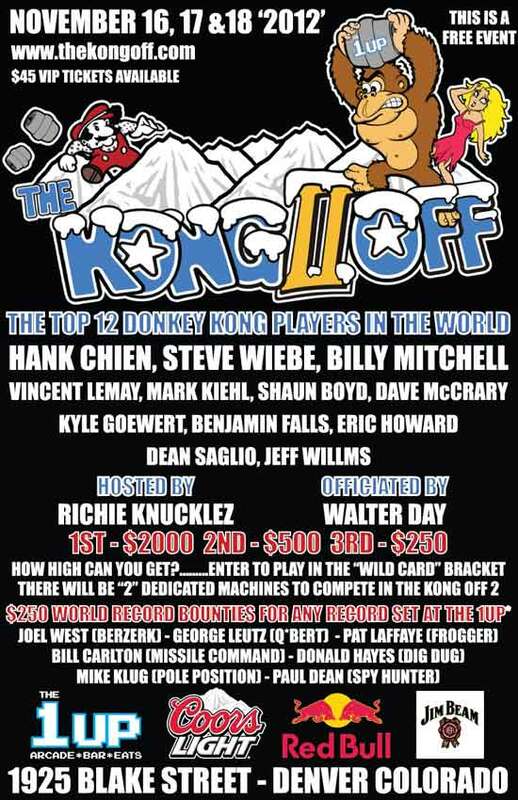 Will This Be a Festival of Nerds? But... This Game is 30 Years Old! Aren't Billy and Steve the Best? 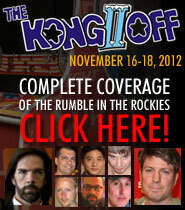 Why Do You Compete at This?